Graffiti that’s not only temporary (and easily removable), but that also illuminates and inspires?! It’s called Digital Graffiti, and it’s an artistic revolution in festival format that’s returning soon to your new favorite gateway to the Gulf of Mexico. 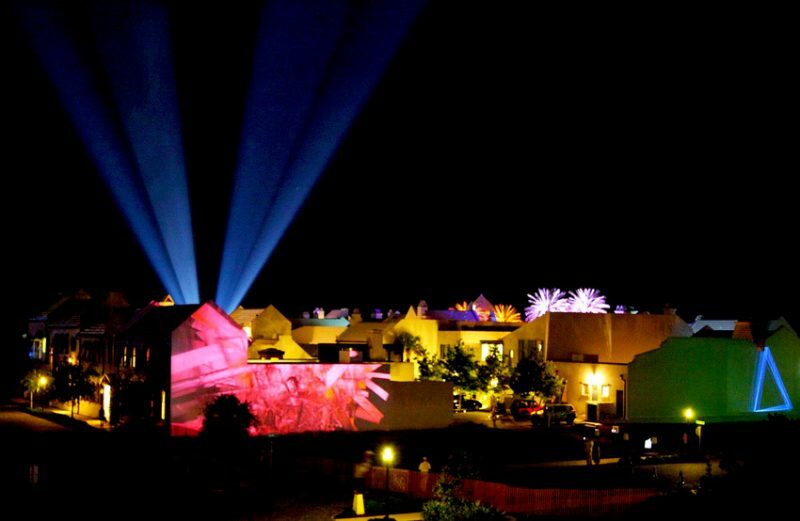 This one-of-a-kind projection art festival is truly at the intersection of art and architecture, using tech to showcase original works on the all-white stucco walls of the homes and buildings in Alys Beach, one of over a dozen beach neighborhoods of burgeoning South Walton, Florida. Alys Beach serves as the ideal blank canvas for Digital Graffiti and the kind of cutting edge creativity that transforms the town during its three day schedule each May, happening this year May 18-20th. 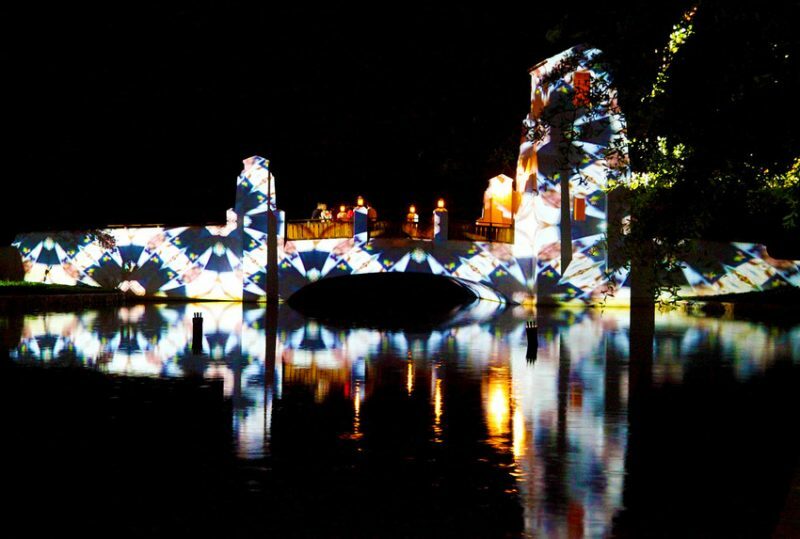 Whether guerrilla (or urban) projection is something you follow, or even if it’s totally new to you, make plans to be in South Walton’s Alys Beach in mid-May so you can peek, probe — or even participate (many installations are interactive) — in the most dazzling digital graffiti to be found.